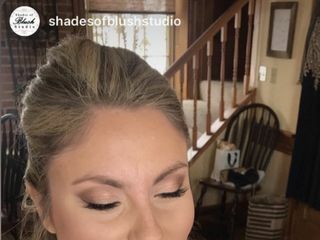 Shades of Blush Studio, owned by Andrea McCardell, is a versatile makeup artist based in Nottingham, Pennsylvania. 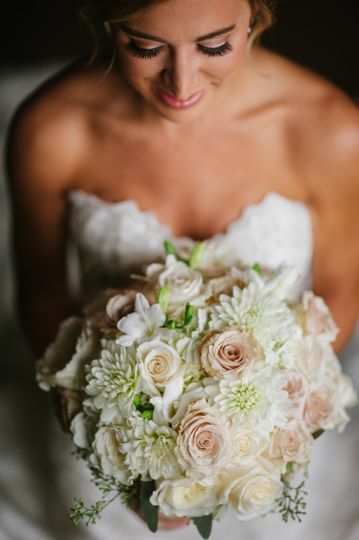 Shades of Blush Studio offers unmatched customer service and great attention to detail to ensure all your best features are enhanced. 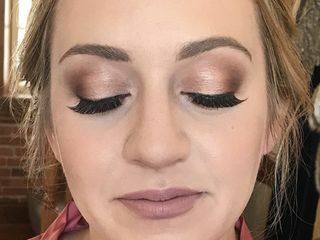 This studio is owned and operated by licensed cosmetologist Andrea, who boasts 17 years of experience and is also the go-to artist for Ironstone Ranch in Elizabethtown. 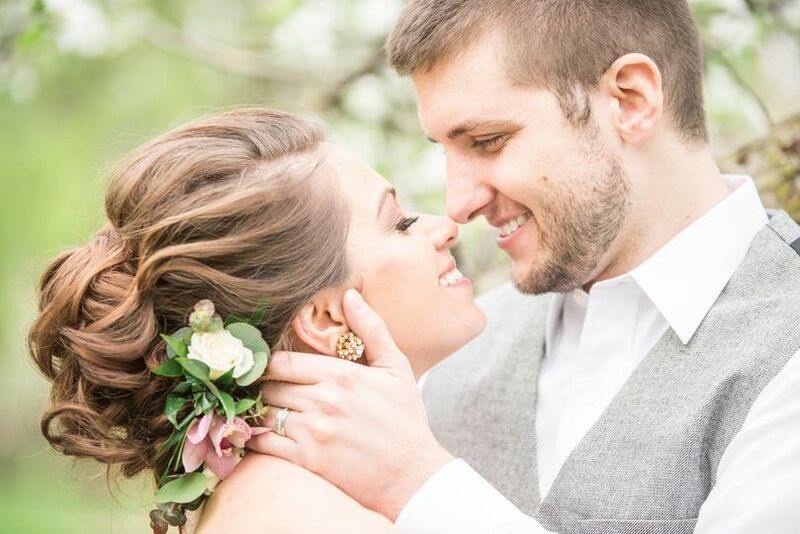 While she is located in Pennsylvania, Andrea is willing to travel throughout the country. 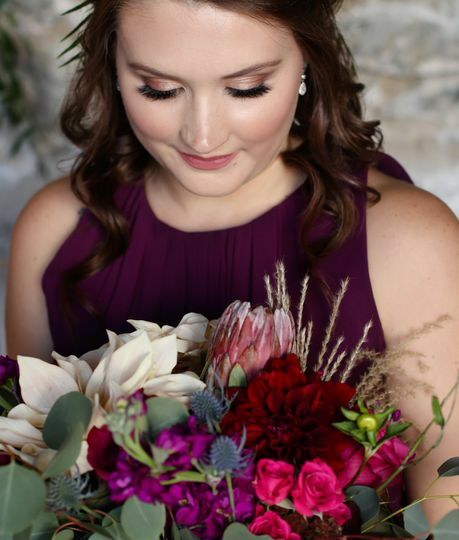 Whether you want a traditional makeup service or an airbrush application, Shades of Blush Studio can accommodate all your wedding beauty needs. 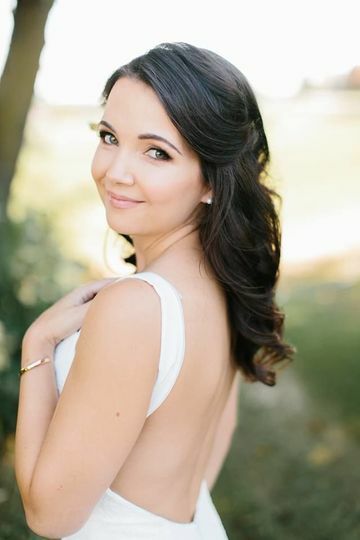 Bridal makeup for my exquisite bride Randi! 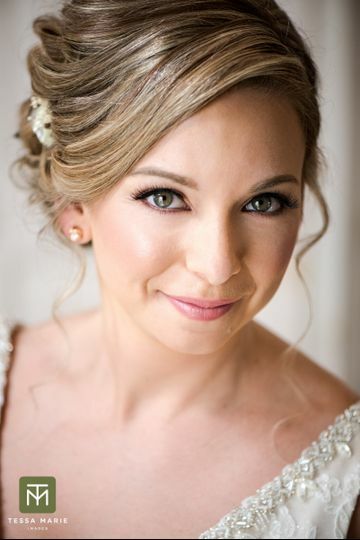 Bridal makeup for by stunning bride Hannah. 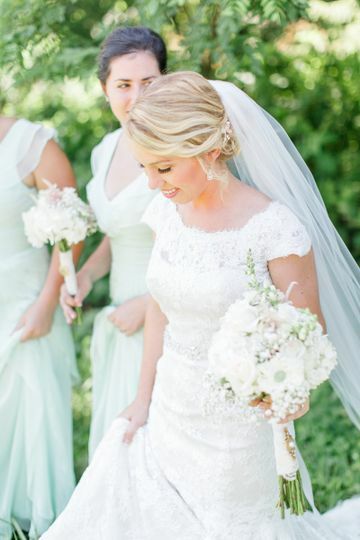 My beautiful fairy tale bride Kayla! 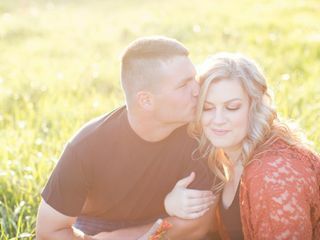 My beautiful country girl (bride) Missy! 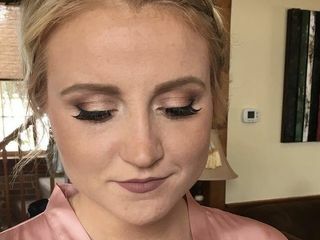 I absolutely loved my makeup and received SO many compliments! Andrea was so sweet and was very responsive. All my bridesmaids looked absolutely beautiful and I couldn't be happier with the way everything turned out! 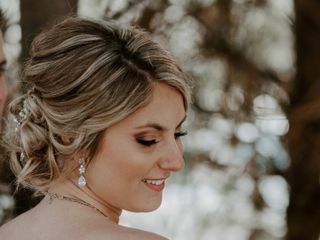 I would absolutely recommend Andrea to any who needs makeup done for their wedding day! 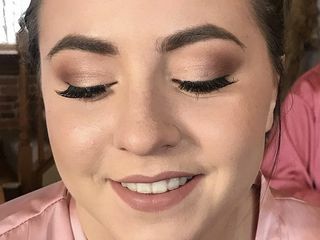 I absolutely loved getting my makeup by Andrea! She's so talented and she made the vision that I had in my head come to life! I highly recommend her beauty services, you will not regret it! Kudos to Andrea! Great job. 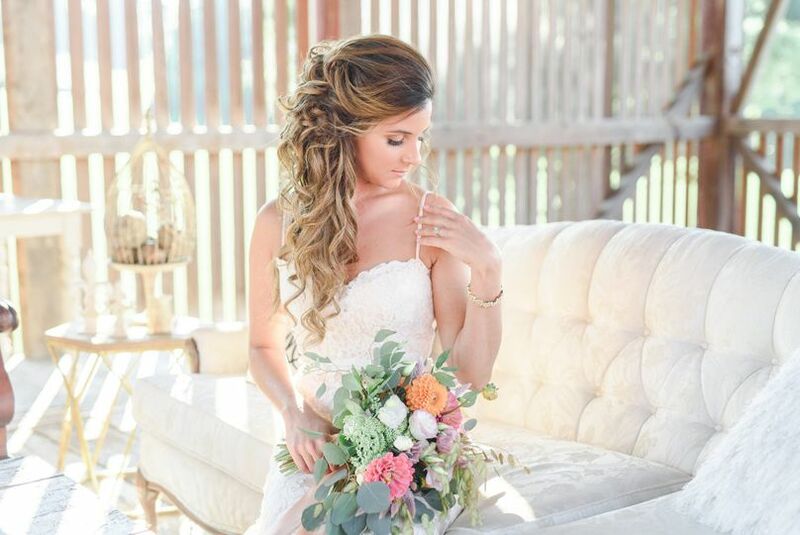 I&apos;ve worked with Andrea before, and I can&apos;t say enough good things about her work! 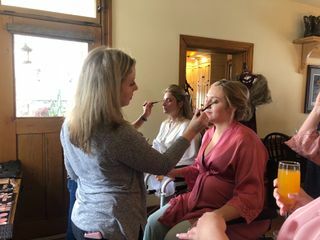 Having a truly talented make-up artist goes a long way towards those fabulous wedding pictures that we all want, and you won&apos;t find a sweeter person than Andrea!